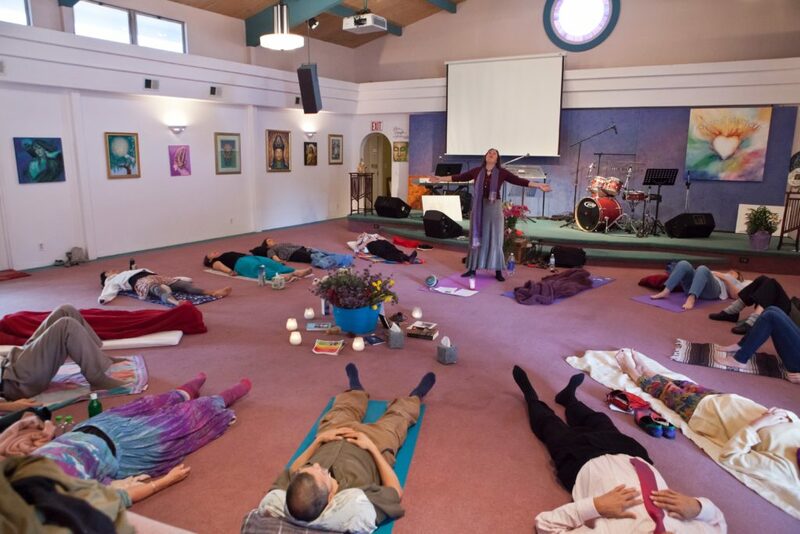 Workshops: In the Vocal Sound Healing Journey, you are guided lovingly, slowly, and safely to feel your Being via your Heart, Breath, and Body. You are gently led to ground into the Earth, and then connect to and “Birth” the voice of your soul. In this unique process, you enter your own “River of Sound," and release your deepest longings, desires, joys, sorrows, angers, dreams and visions. Gwendolyn believes we all know how to use our Voices to heal at physical, mental, emotional and spiritual levels, as all indigenous tribes have always done so. Hello! Come join us for this 2-wk Healing tour of Ireland's and Scotland's incredible Sacred Sites. Most of these sites are from the Neolithic era when people were deeply in touch with cycles of the Earth, and with the Healing process. To learn more, Contact Gwendolyn via phone or email: (520 904-2043; Gwendolyn@vocalsoundhealer.com. Register by Check or Electronically using these options: 1) https://www.zellepay.com use ID#: (520) 904-2043; it is listed under my legal first name "Wendy" McClure 2) If your bank does not use Zellepay, send the Registration Fee electronically via Venmo: https://venmo.com Use ID info: @Wendy-McClure-1. 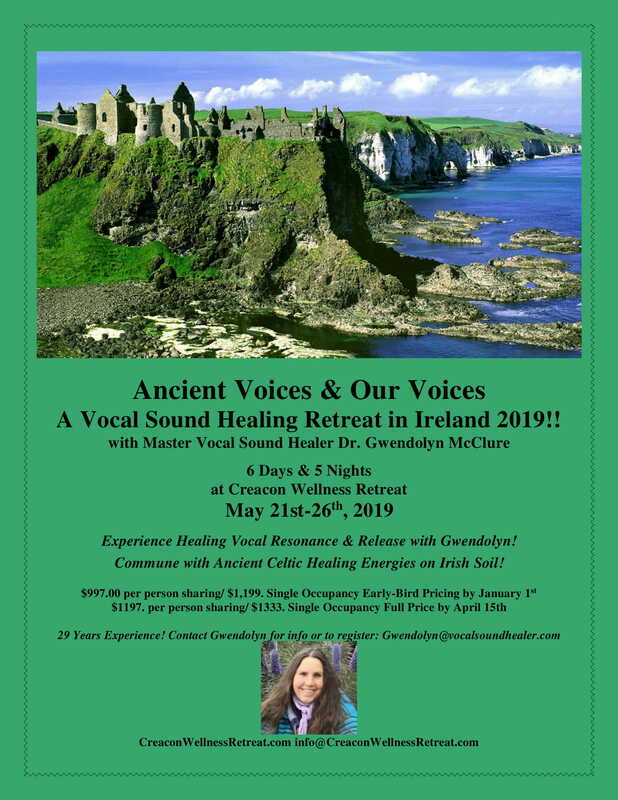 Ancient Voices & Our Voices A Vocal Sound Healing Retreat in Ireland 2019! Experience Healing Vocal Resonance & Release with Master Vocal Sound Healer Gwendolyn! Commune with Ancient Celtic Healing Energies on Irish Soil! 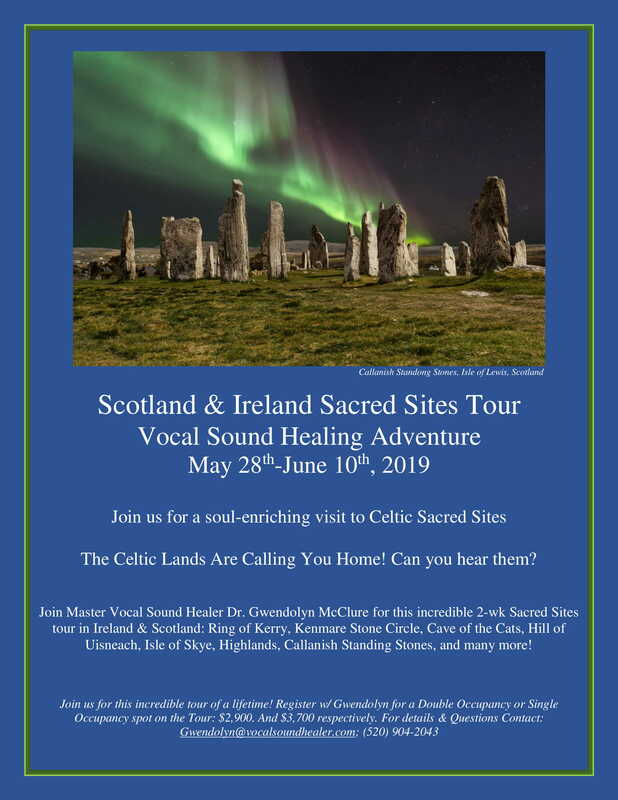 I am so excited to offer this inaugural Vocal Sound Healing excursion to New Ross County Wexford Ireland next Spring! We will be hosted by Creacon Wellness Retreats, 2.5 hours from Dublin, with healthy organic meals 3x/day, trips to local sights, vocal sound healing events, and an opportunity to experience vocal release and song on Irish soil! These prices include the shuttle trip from Dublin airport to Creacon Wellness Retreats, and any local excursions. Classes other than Gwendolyn's you choose to take at Creacon Wellness Retreats will be at your own cost. You are responsible for your own airfare to Dublin Airport. 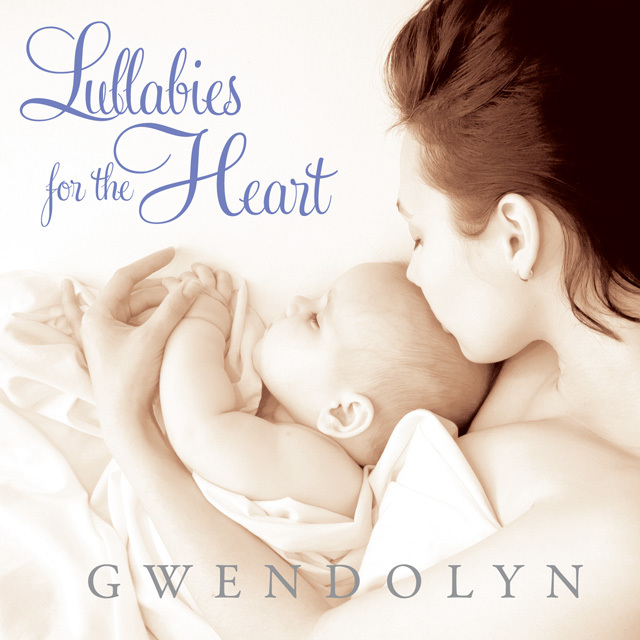 Gwendolyn's second album offers a compilation of sweet and soothing Traditional & Contemporary Lullabies from around the world (all translated into English). Gwendolyn's Mother & Father sang most of these songs to her while going to sleep as a child. There are also a handful of contemporary Lullabies from artists in the U.S. & Canada. These magical & historical Songs will put your children & grandchildren to sleep, and will soothe the soul of your Adult Self & your Inner Child! Gwendolyn's debut album is filled with songs of Love and Healing, and profound connection to Nature. 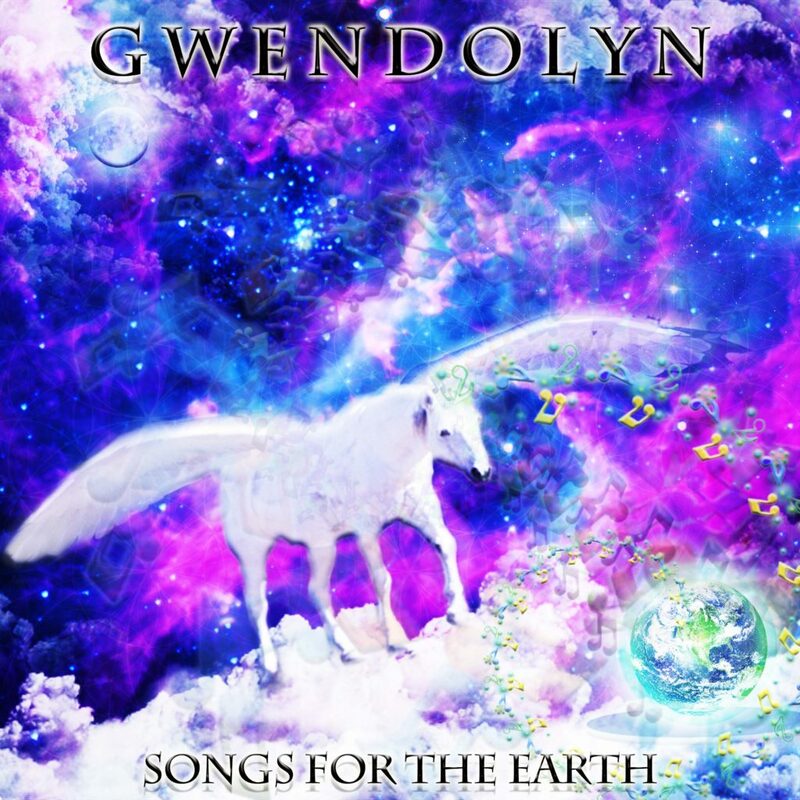 As you listen, you will absorb the vibrations of Unconditional Love beaming through Gwendolyn's lyrical voice, and will be soothed and inspired. 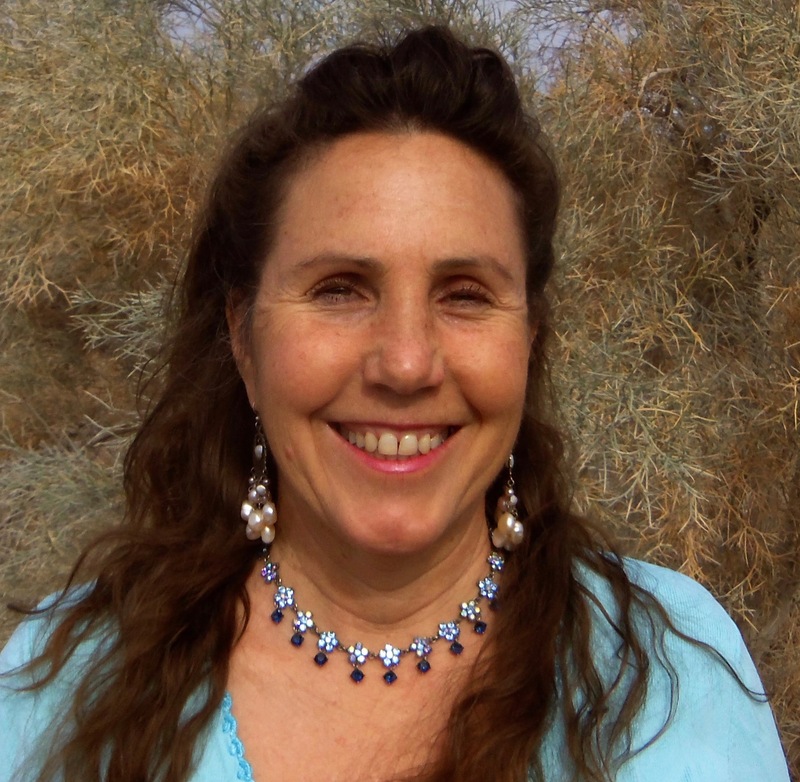 Gwendolyn has 29 years of experience in Vocal Sound Healing: the passive and active use of vocal sound and singing for healing and transformation of consciousness. Through Heart, Intuition, and Mind, Gwendolyn shares her Songs and Vocal Sounds, transmitting the vibrational frequency of unconditional love to awaken and inspire people to commit to their healing journey in this body in this lifetime! She created techniques to guide people to “Activate” their Voice as a Self-Healing Tool. Gwendolyn wrote her doctoral dissertation on her work: “A Cross-Cultural Interdisciplinary Study of the Healing Power of Singing & Vocal Sounding” (Pacifica 1998), and shares her Gifts in the form of Albums, Concerts, Workshops & Private sessions in and outside the U.S. Gwendolyn has presented in CA, AZ, MI, NY, OR, WA, OH, NV, & Mexico!